Formulated for outboard propeller boxes. 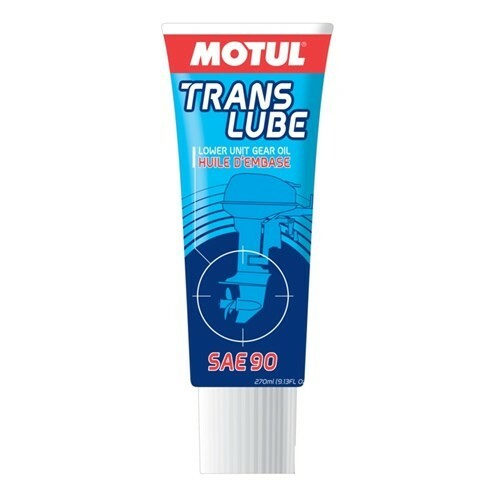 This is a mineral anti-emulsion gearing oil. This reduces friction and wear and also reduces box working noise. Extreme pressure, anti-foam, anti corrosion and anti emulsion properties.